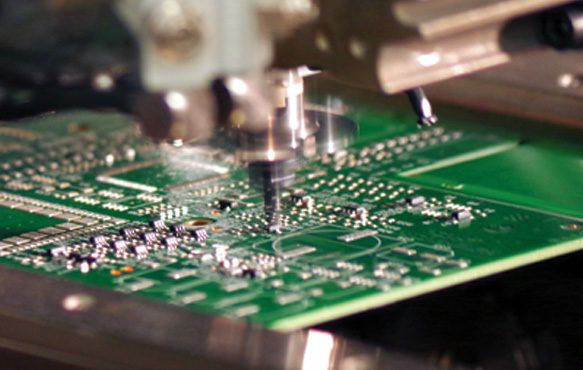 As specialists in the design and production of electronic assemblies and sub-assemblies, LACROIX Electronics has been bringing the projects of its customers to life for over 40 years. Thanks to its design office and additional production sites, the company is evolving in an innovative ecosystem to develop a smarter and more responsible industry. 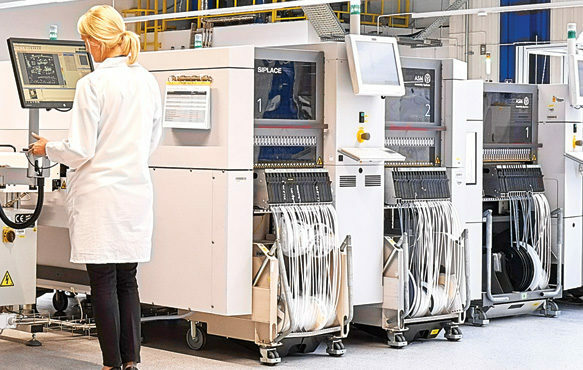 To support our customers throughout their electronic product’s life cycle, we offer a complete “Contract Design for Manufacturing” which is based on 4 key phases: the design, industrialisation, production and sustainability of products. Our development strategy focuses on 5 target markets, all of which have professional electronics needs: these include the industrial, automotive, home & building automation, civil avionics & defence and healthcare sectors. Thanks to complementary production sites, we can also offer electronic subcontracting solutions that meet the requirements of each line of business, whether small or large. 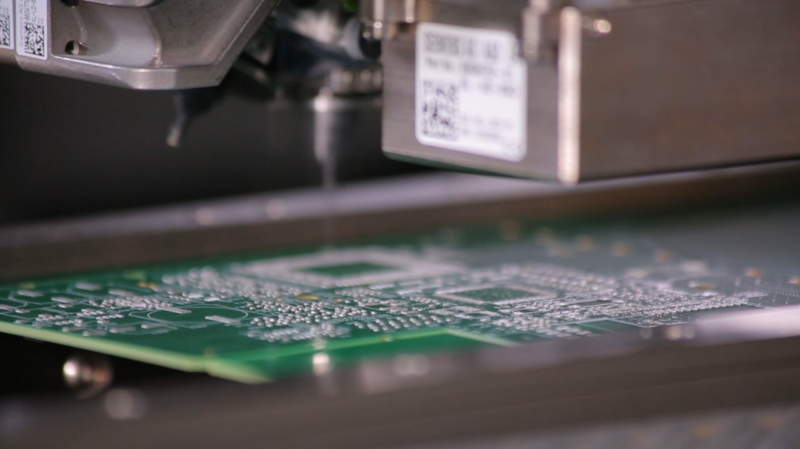 With promises of exponential growth in the world of industrial IoT, LACROIX Electronics is building the electronic industry of the future with its entire ecosystem. Through an increasingly intelligent, digitised and automatized factory, we are making innovations to meet the future demands of our customers. The Smart Industry at the service of Smarter Industries. How will the LACROIX Group create the factory of the future? Thanks to its production plants, its design center and its purchasing office, LACROIX Electronics is today multi-continental. In my position there are daily challenges to overcome. That is what motivates me!